It is replaced by the Honeywell Xenon 1902. The MS1633 FocusBT combines the convenience of Bluetooth with the power of FirstFlash 2D imaging. 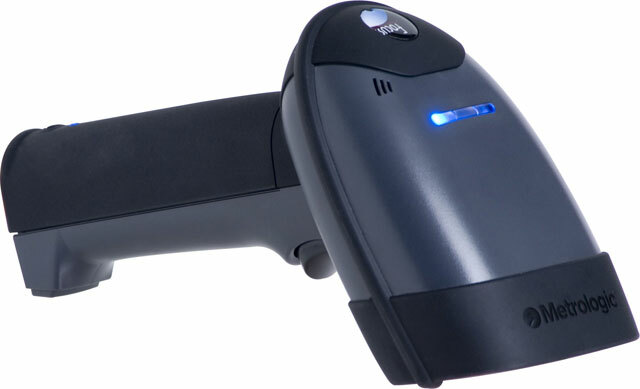 FocusBT is the handheld area imager that surpasses all wireless 2D scanners by combining Bluetooth connectivity with aggressive FirstFlash scan performance.